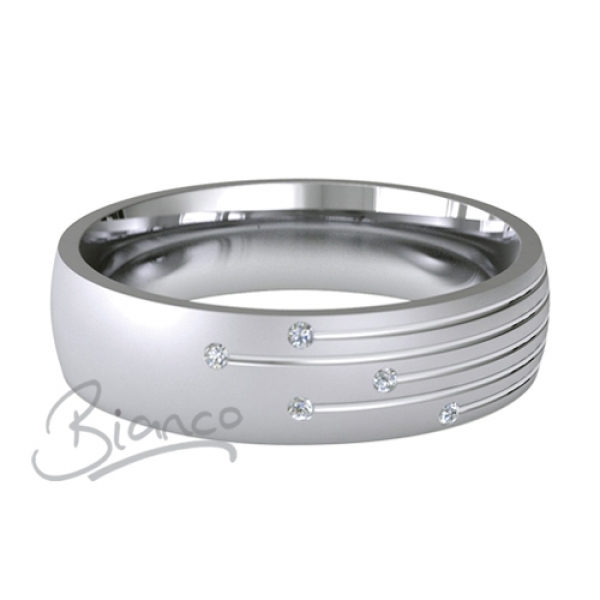 Palladium Wedding Ring Designer Pattern Motum. 5 or 6mm wide Motum Patterned Court Wedding Ring. 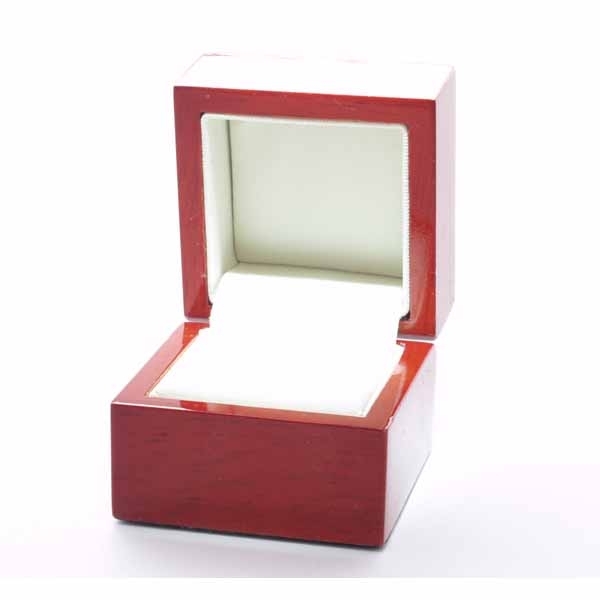 Comes in a velvetine pouch you can also choose to have it in its own real wood presentation box. 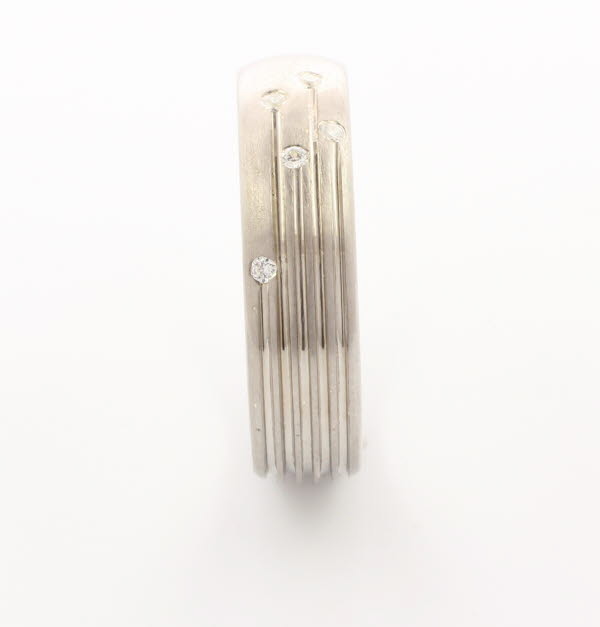 This ring is Hallmarked Palladium 950.